The hunt is on! 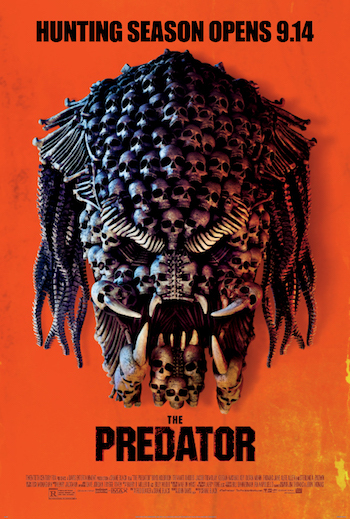 While you can see The Predator in theaters on September 14, wouldn’t it be so much cooler to see it for free on Monday, September 10 at 7pm? Click here for your chance to download a printable pass for you and a guest to join us for the advance screening in Salt Lake City! Passes must be exchanged for actual tickets and the theater is overbooked to ensure that it fills, so arrive extra early for ticket exchange. We’ll see you there!